With Governor Hickenlooper’s signature, SB9 is officially on the books. As the first state to declare the right of homeowners to store energy in batteries, Colorado is one step closer to a cleaner, more dynamic energy grid and greater energy autonomy for consumers. Now with an easier path to energy storage adoption, increased demand will spark the state’s solar industry growth and continue Colorado’s leadership in clean energy. Last week the 8th graders of Nederland Middle-High School joined me at the Capitol. I enjoyed answering their questions on everything from how the legislature works to what I am doing to combat gun violence. This week the Senate discussed PERA’s financial sustainability, with SB200. The Senate Democrats introduced a number of amendments that were unfortunately lost to the Republican majority. These amendments would have created a more balanced plan with continued shared responsibility rather than fixing the problem on the backs of PERA recipients. My position on the PERA bill is that it should contain only measures that are absolutely necessaryto ensure the financial success of the plan. Unfortunately, Senate Republicans are using this moment instead to push an agenda that would harm the long-term viability of our state pension system. For this reason, I voted no on SB200, but hope that the House will be able to make positive changes to the bill. Thanks again for your continued involvement through emails and calls. If you want more information on bills and upcoming events, sign up for texts from my team. Let’s keep working together to make this session a success. 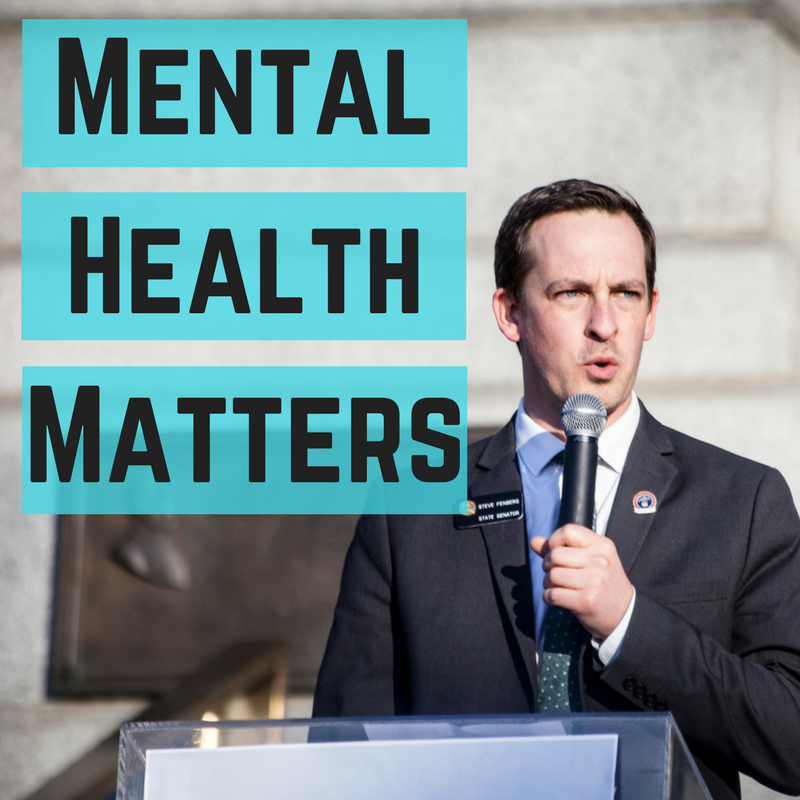 As the senate sponsor for the following bills, I’m excited to join the efforts to help prevent youth suicides and to increase mental health resources for Coloradans, especially those in rural areas. HB1017 adds Colorado to the list of states in which psychologists can practice tele-health and temporary in-person, face-to-face practice of psychology across state boundaries. 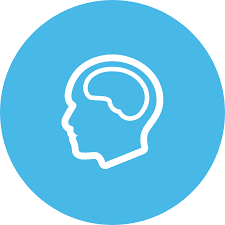 The purpose of this is to increase access to mental health services, especially in rural areas, and to ensure psychologists and their clients are able to maintain continuity of care despite being temporarily or permanently outside the state boundaries. It will be heard in Senate Finance Committee today. Similar to a bill I ran in the senate last year, HB1177 lowers the age of consent for talk therapy to 12. 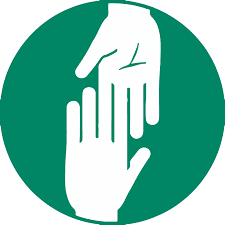 In addition, it establishes training on suicide prevention for those who frequently interact with young people, such as camp counselors, and directs the Department of Health to start a suicide prevention awareness campaign, especially emphasizing the available hotline. It is currently making its way through the House and I hope to get it through the Senate this year. Coming up this Monday in my committee, two gun bills will be heard. SB51, introduced by Sen Merrifield (D-Manitou Springs), responds to the mass shooting in Vegas by banning the sale and use of bump stocks in Colorado. On the other end of the spectrum, Sen Hill’s (R-Colorado Springs) SB52, repeals the state’s existing ammunition magazine limits. Democrats initially put this law on the books in 2013 after the Aurora theater shooting as a way to reduce the deadly impact that assault weapons have in our society. With high-profile mass shootings seemingly becoming a constant in our country, the rollback of current legislation that protects public safety is not the right move. I will be a YES vote on SB51 and a NO vote on SB52. I’m hosting a stop on my Community Tour (a more casual and “drop-in” version of my town halls) tonight at Asher Brewing Co. from 5:30 to 7pm. Stop by for a bit to chat or get answers to questions you might have about issues moving through the legislature right now. If you can’t make it, you can always send me an email or call my office. And be sure to sign up for texts and my team will reach out to you about important bills and upcoming events. It’s been a busy few weeks at the Capitol with committee hearings already going late into the evening and all four of my introduced bills moving quickly through the legislative process. Just yesterday, the Senate State Affairs Committee, on which I sit, voted on 11 bills, including suicide prevention in schools, establishing an opioid overdose prevention facility, and repealing the permit requirement for gun owners to conceal-carry in public. After the 8-hour long committee, children and our public health were put on the back-burner by a party-line vote, but rolling back gun safety measures was unfortunately fast-tracked through committee. On the bright side, all of my introduced bills so far have either passed all the way through the Senate or have been given initial approval in committee! 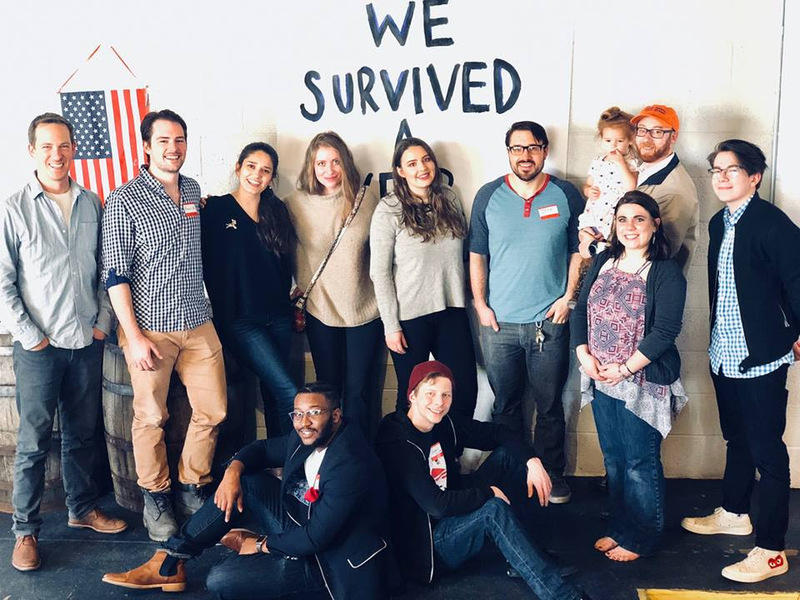 To keep up-to-date on other bills of importance, such as the bill to ban bump stocks, and more events around Boulder County, sign up for texts from my team. We will keep you in the loop on what’s happening at the Capitol and in the district. With the recent disparaging remarks about immigrants coming from President Trump, I wanted to do something to fight back against hate and racism here at home. That’s why I’m especially excited to announce my second bill of 2018: allowing refugees and special visa immigrants in Colorado to pay in-state tuition rates for college. 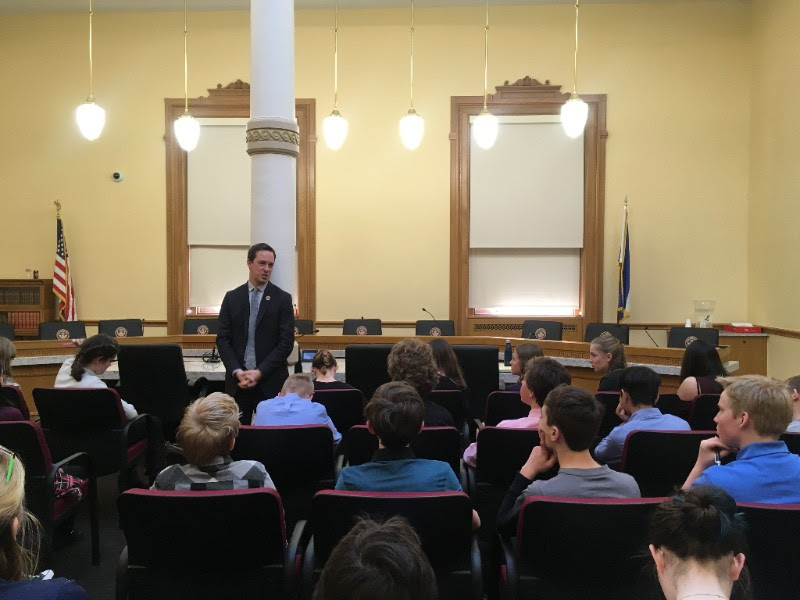 By allowing in-state tuition instead of expensive out-of-state rates for refugees and Special Immigrant Visa holders, the bill ensures that Colorado is a welcoming and supportive community for those who now call Colorado home. Whether they’re a refugee from a war-torn region or have been given a Special Immigrant Visa after serving as a translator for the U.S. in Iraq and Afghanistan and now fear retribution, they deserve the opportunity to work hard and pursue a degree to further contribute to the Colorado economy. Unfortunately, Senate Republican leadership already assigned the bill to the State Affairs Committee, where most bills receive a party-line vote. However, I’m not backing down; I plan to ensure this bill serves as a message of not just acceptance, but active support of immigrants and refugees during a time of hostility coming out of Washington D.C. and around the world. 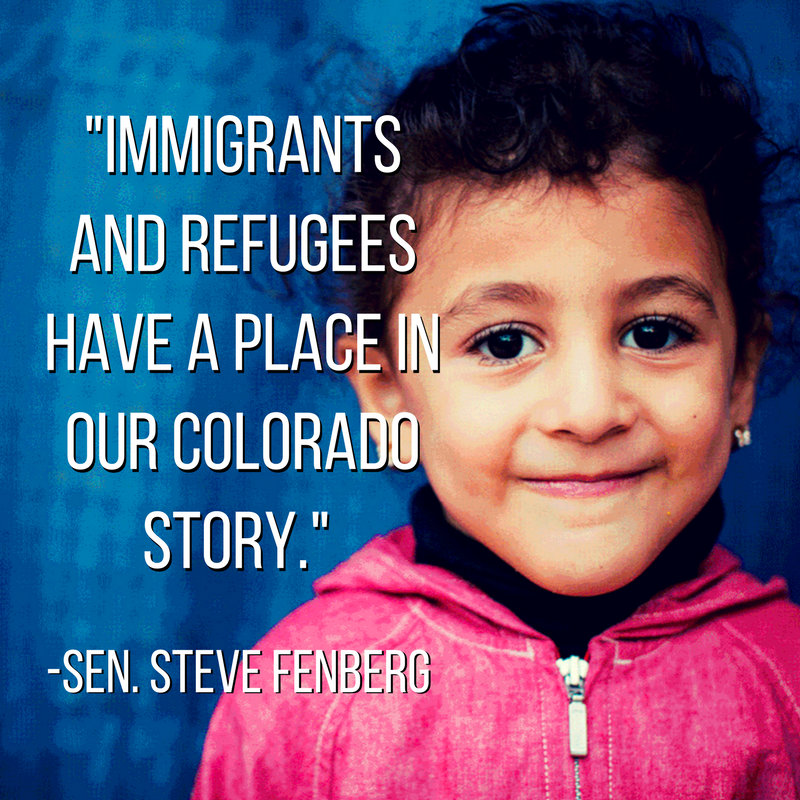 Today, we state loud and clear: immigrants and refugees have a place in our Colorado story. 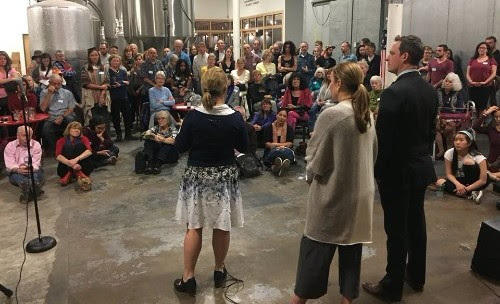 In addition to full town halls, I will be doing a “community tour” by setting up tables at breweries, coffee shops, and local businesses around the district to have one-on-one conversations with constituents. 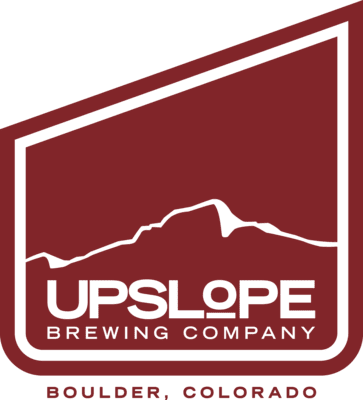 First stop on the tour is Upslope at Flatiron Park on Tuesday, January 30th. 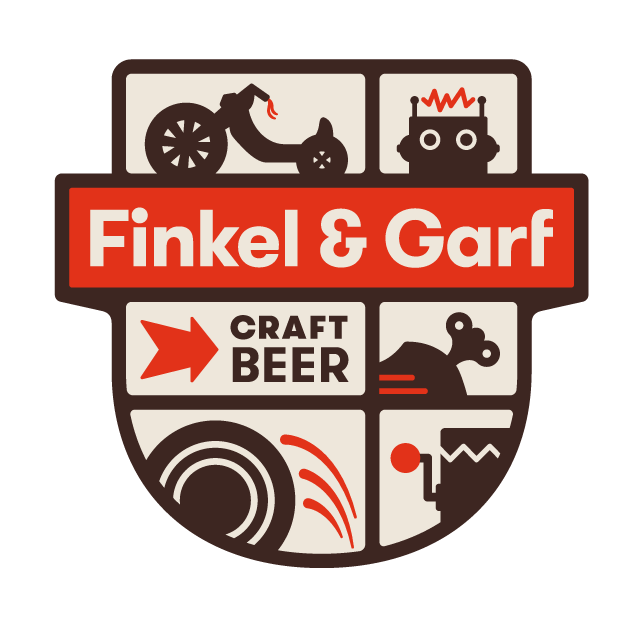 Come by for good conversation (and a beer or two!). RSVP here. To stay up-to-date on this bill and others, sign up for texts from my team. We’ll keep you informed and let you know how you can get involved. On Opening Day, I reintroduced last session’s effort to expand clean energy access through residential utility storage, i.e. batteries, through my first bill of 2018. The bill creates the right for homeowners to install and connect battery systems without overly-restrictive regulations by utility companies. By establishing it as a right, it will reduce barriers to installing electric storage systems and will significantly increase the rate of adoption. With bipartisan sponsorship and support, it was assigned to the Senate Agriculture, Natural Resources, and Energy Committee where it will hopefully receive a fair shot this time around. 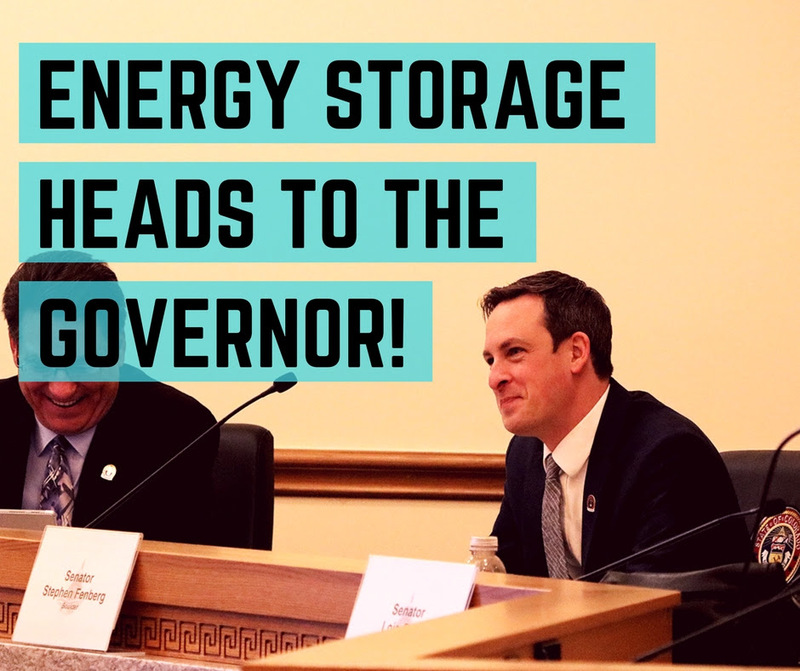 If passed, Colorado will become the first state to declare it as a right for consumers to install storage systems on their property! 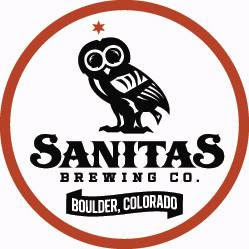 On Monday, January 15th I will join Majority Leader KC Becker and Representative Edie Hooton at Sanitas Brewing (3550 Frontier Rd, Boulder) for our first town hall of the legislative session. 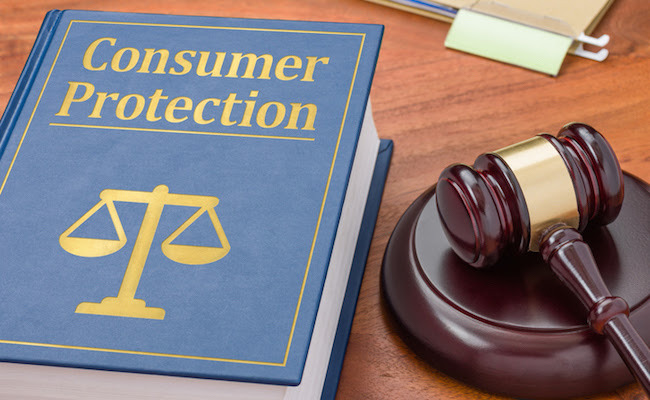 A panel discussion on consumer protection starts at 5:30pm and then we open up the floor for questions on any and all issues. 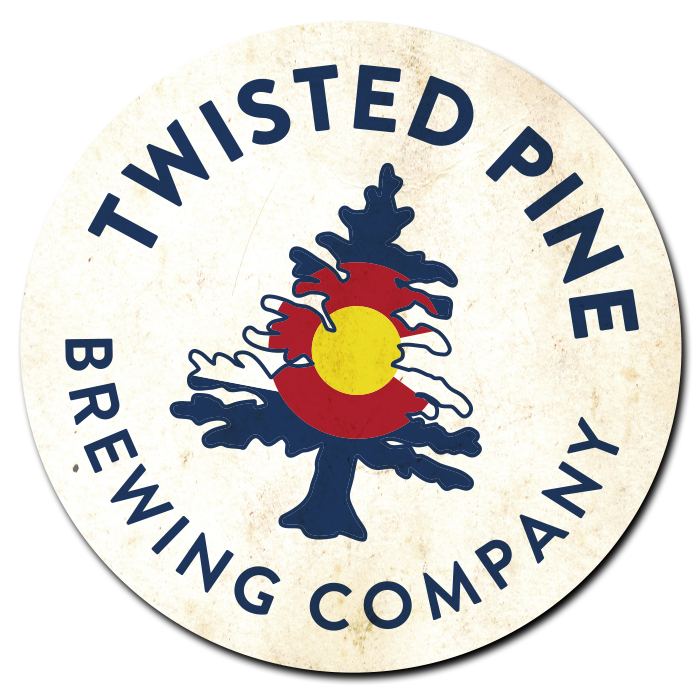 Come join us for good beer and an even better conversation. If you haven’t already, RSVP here. See you Monday! The 2018 legislative session for the Colorado General Assembly kicks off on Wednesday, January 10th. After taking the past several months to meet with constituents and brainstorm new ideas, I’m excited to get working on our district’s progressive values at the Capitol again. With bills on diversifying clean energy options, improving fairness in health care, and expanding election access, I hope to put Colorado, and Coloradans, on a path of greater success. Before we get started, I wanted to reach out and get ideas from you on what else I should prioritize this time around. While several of my bills were signed into law last year, others died on a party-line vote. 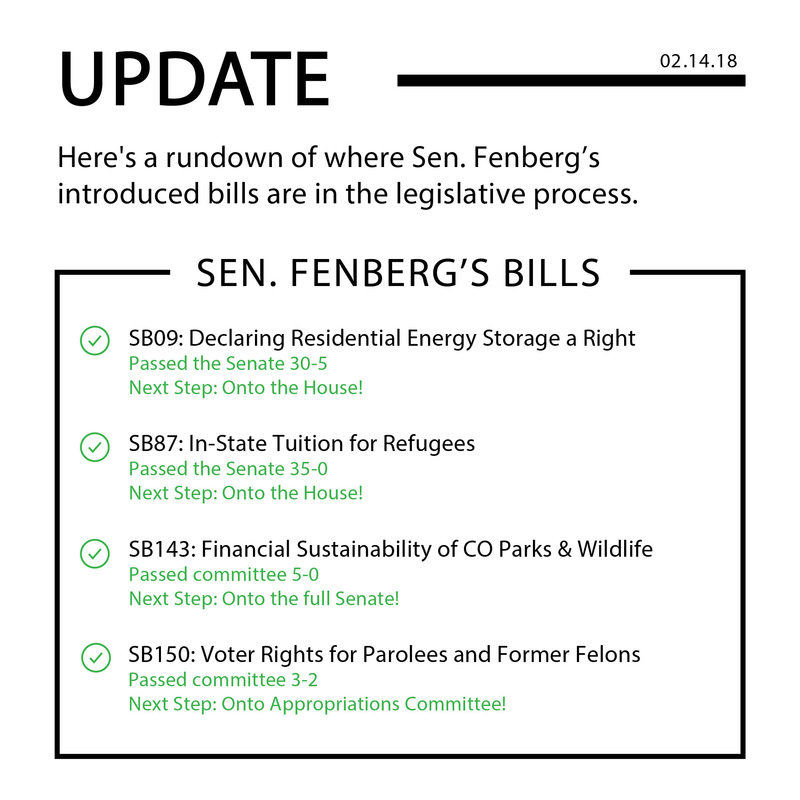 I’ll be reintroducing some of those bills again, specifically a bill on bringing more residential battery storage options for Coloradans and a bill on bolstering Colorado Parks & Wildlife around the state. However, the best legislation ideas come from constituents and that’s why I want to hear from you! Check out this post to hear more. You can provide feedback on what I should work on at the Capitol by posting a comment or just replying to this email. We’ll start with a presentation on consumer protection re: breaches like Equifax. We’ll then open it up to all questions! Thank you for the continued support! Feel free to always be in touch and let me know how you’d like to be involved this upcoming legislative session and election season. There’s a lot of work to do, so let’s roll up our sleeves and get to it! While we’re not officially in session right now, the summer has been dedicated to prepping for the next one. I’ve been meeting with stakeholders, local officials, constituents, and other community members in an effort to define my legislative priorities for the 2018 legislative session, which starts in January. Oh yeah, and I also got married, adopted a puppy, and have been spending weekends in the mountains at my small business in Silver Plume. Last week, House Majority Leader KC Becker, State Representative Edie Hooton, and I held a town hall panel discussion on education. We invited experts from the Boulder Valley School District, Great Education Colorado, and the Department of Education to serve on the panel and discuss top concerns such as school finance, testing, and safety. Stay in touch to know about our next town hall! For those of you who haven’t already done so, you can buy tickets to the Truman Dinner here. The Truman Dinner supports the Boulder Democratic Party and celebrates its members and volunteers. The event includes a silent auction, prizes, and awards while confirming the Party’s mission to elect leaders and institute policies that reflect our Democratic values. 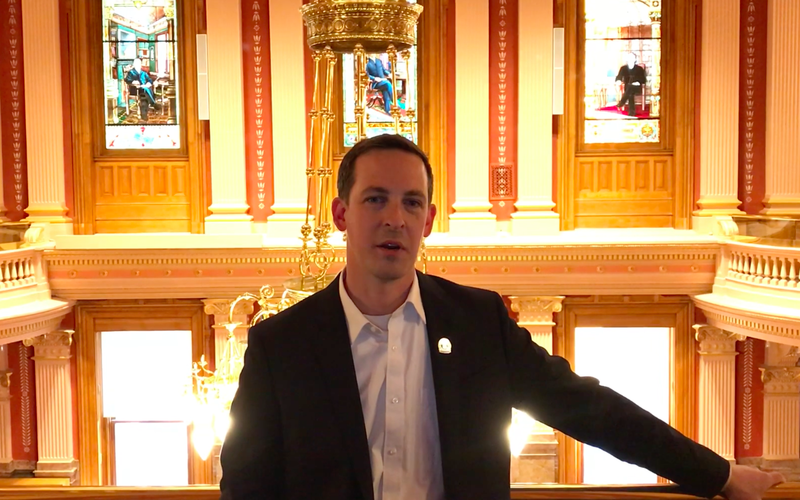 I teamed up with former state senator Jesse Ulibarri to reflect on the current redistricting proposal put forth by the falsely-claimed “bipartisan” effort. Underneath the guise, the coalition has obvious ulterior partisan motives and doesn’t present the best plan for tackling gerrymandering. To know more, check out our op-ed in the Daily Camera. I’ve enjoyed receiving notes of encouragement and support over the summerabout last session, and am interested in hearing about what you want to see accomplished next year. Feel free to reply with the issues you care about most and any ideas you may have on how to tackle them. At the start of the week, I had eleven bills with each one at a different stage in the legislative process. Now, after many committee hearings, a number of proposed amendments, hours of testimony, and countless debates, I’ve made it to the end of the week with one bill headed to the governor, another that passed the senate with bipartisan support, a few that passed out of committee, and several that died in committee. On Monday, three of my bills were heard back-to-back and received a consistent party-line vote with the Republicans voting no. 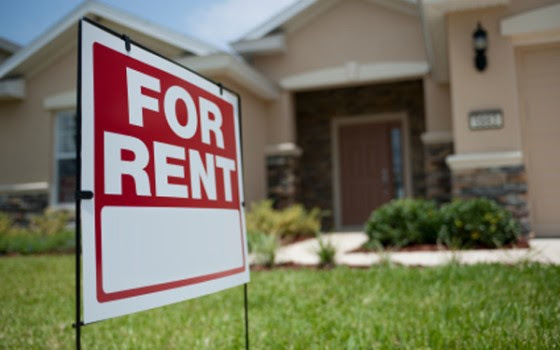 House Bill 17-1310 would have made renting more accessible and affordablefor Coloradans by holding landlords and leasing companies accountable for the application fees they charge prospective tenants. With already limited affordable housing options, the bill would have helped individuals between housing put a roof over their heads without going into debt or falling behind financially. House Bill 17-1260 would have applied the current laws for campaign contribution limits and rules on disclosure to county-level elected offices. Even with the support of county commissioners across the state, it died without much consideration by the Republican committee members. House Bill 17-1320 would have made mental health resources, specifically talk therapy, more accessible to young adults by lowering the age of consent for outpatient psychotherapy. Colorado ranks 6th in the country for suicide, and if making a simple conversation with a mental health professional, like a school counselor, more available could save one life, I think it’s worth it. The Republicans didn’t and it died on a party-line vote. In addition, I had a few bills heard in other committees. House Bill 17-1259 would have closed a loophole in our campaign contributions laws. We need to uphold voter trust and increase transparency in our elections. Unfortunately, it died in committee on a party-line vote. House Bill 17-1321, which would have ensured the sustainability of the Colorado Parks & Wildlife division, received hours of testimony in support, but died on a party-line vote. Our parks and wildlife are intrinsic to the state’s identity and way of life. Unfortunately, with the failure of the bill, some of our parks and reservoirs across the state are at risk of closing. After being sent to the Finance committee with a death wish, House Bill 17-1227 passed with a 3-2 vote, but with new amendments that effectively gut the energy efficiency program. I hope the bill is changed on the senate floor next week to make sure the bill carries its original intent by extending the current energy efficiency standards and savings Coloradans millions of dollars.